NewsChannel 8's "News Talk" is an hour show. 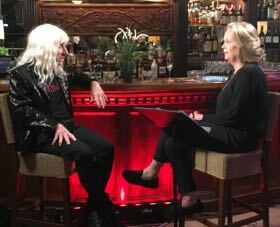 This interview was recorded today. Fast forward to 16:15 to hit the interview with me about "Innocent Spouse." Or, also listen to the preceding interview about the debt ceiling drama. 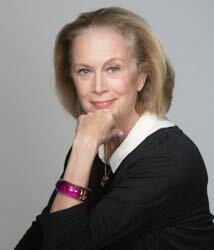 Innocent Spouse Featured In Lyndon Ford's "Tax Trouble Help"
"The IRS Monday changed its rules to make it a little easier for women and men who seek innocent spouse tax relief. They dropped the rule that required filing within two years. People familiar with the code –both inside and outside the IRS — considered the time limit unduly stringent. Innocent spouse cases typically are messy. It can take years for the fraud to emerge and the spouse left “holding the bag” to get their legal case organized. I was fortunate. I knew within two weeks of my husband’s death, but my case was relatively clear cut. Howard committed a crime that was routine in the restaurant business and fairly transparent. "Since publication of my memoir, “Innocent Spouse,” I hear daily from people who want to file for innocent spouse relief. Mostly women but also men. Their stories are harrowing, often making mine pale in comparison. Some are married to people who committed elaborate schemes and cons. Some are married to people who are in jail. Some have been physically abused and are afraid to seek a defense. Each and every one of them is scared and trying to figure it out, or did get it figured out and are trying to put their lives back together. So, this is a big day for a lot of those individuals." 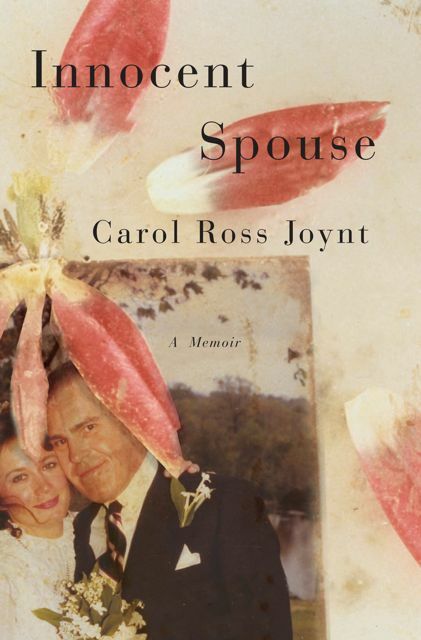 In this memoir, Washington-based journalist Carol Ross Joynt recounts how she picked up the pieces after the death of her husband, Howard. Left to raise her 5-year-old son as a single parent, forced to take over her family’s financial and legal responsibilities — as well as run her deceased husband’s restaurant — Joynt soon discovers Howard had many secrets. One of them: He owed the IRS nearly $3 million. 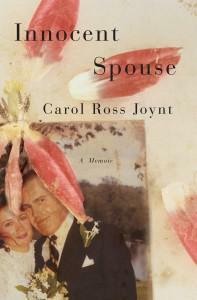 This memoir recounts how Joynt found the strength to soldier on in the face of heartbreak and suffering. Maybe you have an e-ticket in hand and are among the lucky ones to be getting out of Washington this weekend, meaning away from the budget battle media event (meaning: there will be a lot of media noise and then the debt ceiling issue will be resolved, as always), away from work in general. If you happen to be flying out of Reagan National this afternoon, please stop by Borders books to pick up a signed copy of "Innocent Spouse." I'll be there, signing, and experiencing a vicarious getaway thrill, though, truth be told, July 4th weekend in the city can be peaceful and sweet -- away from the tourist haunts. Fun thing to do: cruise Dominique Strauss-Kahn's Dumbarton Street house to see if the shades go back up. They've been down since he was incarcerated. Will they go back up now that he may be released? Will he ever return to Georgetown, or get out of the U.S. as fast as possible, giving officials the finger as he bolts for the boarding gate. "The Morning Of The Lawyers"